HISTORY: EGYPTAIR is the flag carrier airline of Egypt. The airline was based at Cairo International Airport, its main hub, operating scheduled passenger and freight services. 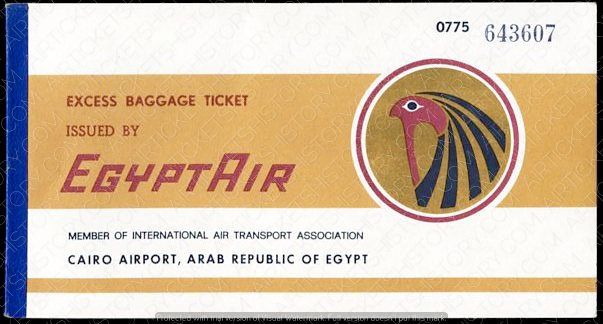 The name of the airline was changed from United Arab Airlines to Egyptair on 10 October 1971, following the country changing its name to Arab Republic of Egypt.